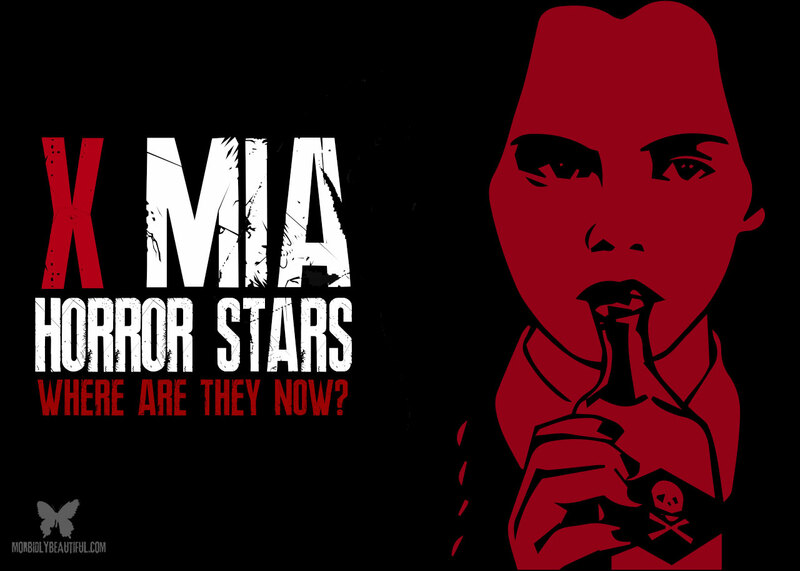 Though their stars may have faded, these once household horror names still hold a special place in our hearts…and it’s never too late for a comeback! Hello Ghoulies and Goblins! You guys know me as Miss J, and my boyfriend knows me as the demon Pazuzu from The Exorcist. I am your Top Ten Tuesday host for Morbidly Beautiful, and this week I am counting down a list of celebrities who were once iconic characters in horror movies before suddenly disappearing! Devon is a Canadian actor that was literally in everything in the 90s and early 2000s. We all fell in love with him as Casper, and his first introduction to horror was the movie Idle Hands, which is more of a comedy with horror elements. 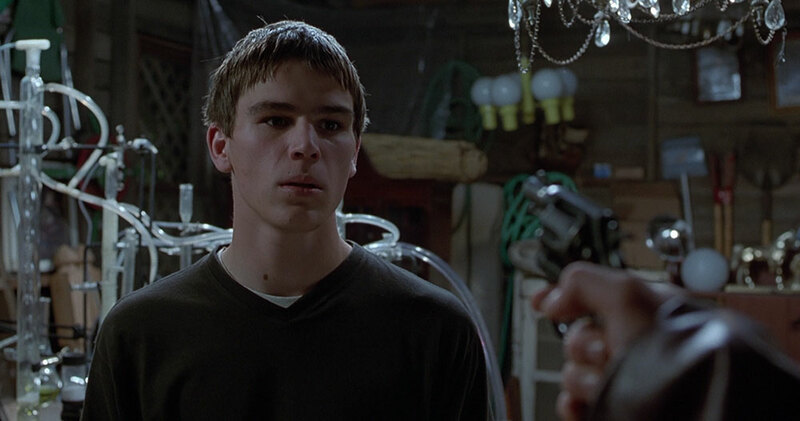 I’m sure you recognize Devon from his role as Alex Browning from Final Destination, which sprouted 4 more movies. But it seems like Devon fell off the radar, having only appeared in a couple of B-horror movies and some tv cameos ever since. Devon took a break from Hollywood after being disappointed with the indie projects he had worked on, and he was honestly just tired! He’s been working since he was a child and decided to take a break to see if acting was really what he wanted to do in life. After doing Final Destination, everyone wanted to see Devon in horror movies. Hopefully one day we will see him return to the genre in some better roles. Desmond looked like he had a promising career in horror. 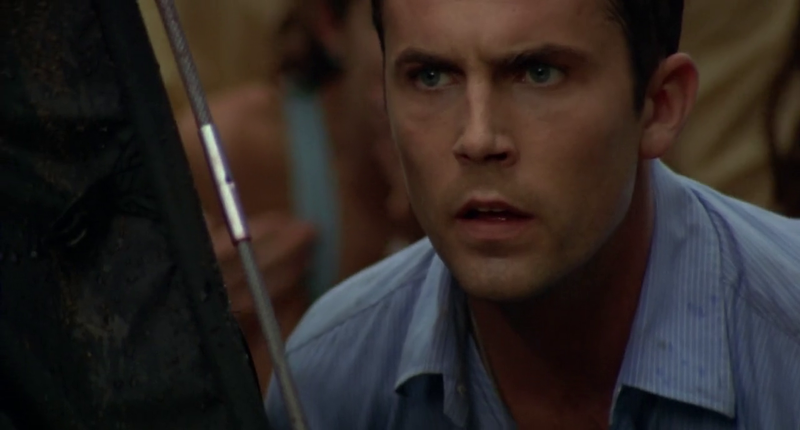 I’ve never seen The Hole, which is technically his first horror movie, but it will always be his role in Ghost Ship that I will remember him by, followed by his role as Chris Flynn in 2003’s Wrong Turn. These were both really big horror movies, and that should have launched him into huge roles. But it seems like Desmond fell off the map and into some really bad direct-to-DVD movies. It wasn’t until 2008 that we got to see him in something memorable. He appeared on Dexter as Detective Quinn and stayed on until the show finished in 2013. He had a small role in The Neon Demon, but it looks like television is where he’ll most likely appear next. Maybe he will make his return to the Wrong Turn franchise one day? 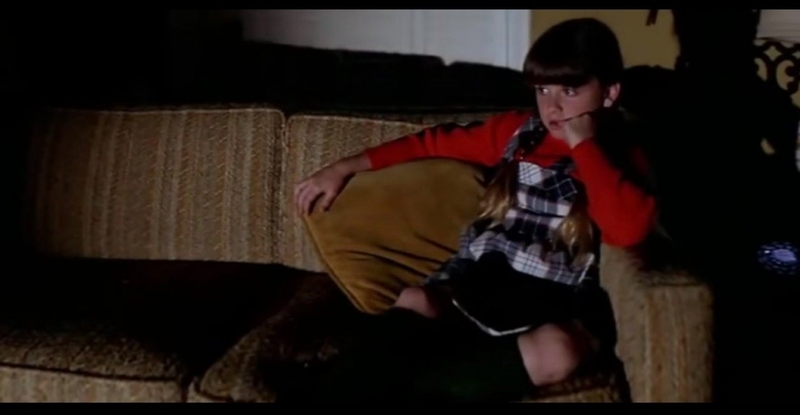 This might come as a surprise to you that the little girl who played Lindsey Wallace in John Carpenter’s Halloween grew up to be a Real Housewife of Beverly Hills. She had quite the promising career at a young age, especially in horror movies — having also appeared in Eaten Alive and The Car. Unfortunately, none of these horror movies helped launch her acting career because she didn’t appear in anything worth mentioning until the reality show came out. She did make an appearance on the red carpet for the 2018 Halloween premier and was astounded that forty years has gone by since the original was released. Christina is one of the most recognizable and popular child actresses of all time. She had a very promising career starring in Bless the Child, Sleepy Hollow and Monster, but it seemed she went off the radar and started acting in non horror roles. She did star in the 2005 horror film Cursed, but she didn’t return to the horror genre until 2009 when she played a dead girl in After.Life. Then in 2015, The Lizzie Borden Chronicles came out. She’s always been apart of the horror genre, but the last couple years she’s been on a different career path and has taken on more serious roles. She never disappeared from the scene and has been acting since she was a child, but she hasn’t been as popular as she once was. Therefore, her work has gone past without as much notice. Stephen has been acting since his childhood and has never really stopped working. He’s most notable for his role as the villain Deacon Frost in the movie adaptation of comic book character Blade. He went on to star in more horror movies like Feardotcom, Cold Creek Manor, and Alone in the Dark. Stephen seemed to have fallen off the Hollywood map and straight into tragic straight-to-DVD films and small roles in a few blockbusters. He spent a lot of time overseas in France and made his comeback to horror in the Texas Chainsaw Massacre prequel, Leatherface, but it unfortunately received many negative reviews and wasn’t fully embraced by the horror community. However, he has recently been cast in True Detective, a great series with some horror elements to it. Hopefully that means we’ll be seeing more of him around. You might recognize this British beauty as one of the most iconic vampires, Lucy Westenra from Bram Stoker’s Dracula. Her performance was a masterpiece, and I would even go as far as to say she outshined Winona Ryder as Mina Murray. 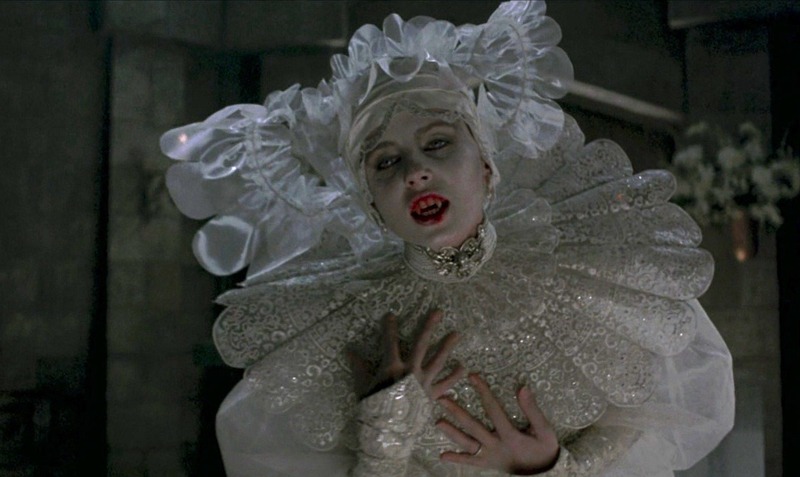 The young child who Lucy brings into her tomb was petrified of Sadie Frost in her vampire makeup, and they had to get everything right in one take because the child was so upset. Sadie won the role against actress Juliette Lewis and gave us literally the best performance of her career, because she hasn’t been in anything worth mentioning since. She met her future baby daddy, Jude Law, on the set of a movie they did together, and she’s more famous for having married him than anything. They had quite the dramatic divorce, and Jude went on to become a big movie star while Sadie focused on herself and her family. It’s too bad, because I think she would have delivered some more great performances given the chance. Josh started his career in horror movies! His first being Halloween H20 and then starring in The Faculty (1998). Josh continued to star in both action and Horror movies. It seemed like he was unstoppable by the time he was in 30 Days of Night, but after the movie was released in 2007. Since then, he dropped off the Hollywood A list and began appearing in low budget films — but not because Hollywood didn’t want him. In fact, he was offered big superhero roles like Batman, Spiderman and even Superman. However, he didn’t want to market himself that way. He didn’t want to play a superhero at such a young age and forever be known as that character. Instead, he took a step back and did some independent movies. He hasn’t made a return to big Hollywood movies yet, but he is in the very popular television show Penny Dreadful, which the horror community has been obsessed with. Hopefully one day we will see his return to horror movies that get more widespread attention and recognition. We all know this horror icon as Regan MacNeil in The Exorcist. Linda has been acting since she was five years old, and it was her role in this horror classic that launched her career. However, Linda received so much backlash for playing the possessed child that she had to go in hiding even after the movie was finished showing. She decided to come back to Hollywood and appeared in the sequel of The Exorcist, Exorcist II: The Heretic and Hell Night, but the movies didn’t receive much recognition and she started to branch out in different genres. They didn’t end up taking her to the top either, and instead she began devoting her time to animal rescue groups. After being arrested for drug trafficking, she was forced to educate youths on the dangers of abusing drugs. Today she still does small appearances in horror movies and even in hit television shows like Supernatural. She runs many animal charities and is the author of her own book about being Vegan! I wonder if there’s a recipe for Pea Soup in there? Poor Shelley is the worst off on our list. 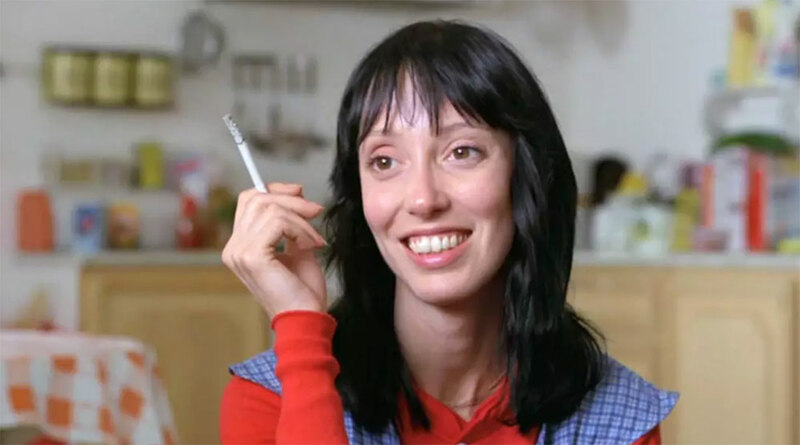 If you don’t know who this raven beauty was, she starred in the movie The Shining. That performance alone should have launched her career into the Hollywood Hills, but she was psychologically abused by director Stanley Kubrick, and it caused her to have a mental breakdown. Just before she started filming, her boyfriend of two years split up with her at the airport. On top of that, he was leaving her for her friend, Carrie Fisher, who she introduced to him. So before filming even started, Shelley was going through a hard time. But Stanley Kubrick pushed her past her limits over and over. She suffered from stress and exhaustion while filming and barely made any appearances in other films before retiring in 2002. Then she appeared on Dr Phil in 2006. She had gained over 200 pounds, and her mental illness was in full control. Dr. Phil received a lot of backlash for profiting from someone who is clearly very sick. She hasn’t made the news in a while, and we can only hope she got the help she needed. Before we get to our number one celebrity on the list, let’s take a look at some important Honorable Mentions: Danny Lloyd, The Shining (1980), Harvey Stephens, The Omen (1976), Freddie Prinze, Jr., I Know What You Did Last Summer (1997), Heather Langenkamp, A Nightmare on Elm Street (1984). The Blair Witch Project came out at the perfect time because the internet wasn’t easily accessible back in 1999. 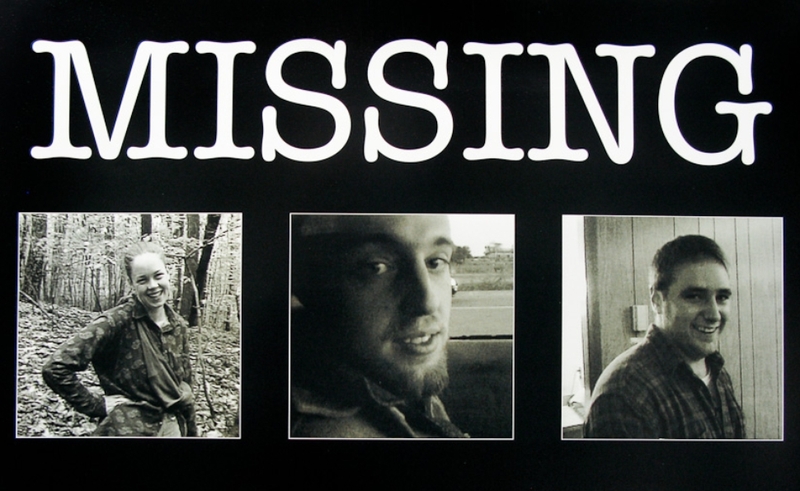 They had everyone believing that these 3 people actually went missing and were presumed dead — and that this was actual found footage from the missing cast. They were in fact actors named Heather Donahue, Joshua Leonard, and Michael C. Williams. Heather’s mother actually received sympathy cards for the “death” of her daughter, even though she knew she was very much alive and that The Blair Witch was actually a story made up by the creators of the film and not an actual murderer from the Maryland Forest. Heather went on to receive a lot of backlash once people realized the movie was fake, and it made it hard for her to get work. Today she is a Cannabis grower and the author of “Growgirl”. Joshua Leonard continued on as an actor and has been in quite a few movies. He even had a recurring role on the hit television show Bates Motel. He’s also married to American Horror Story actress Alison Pill. Joshua Leonard appeared in a few horror short films and then went on to be the manager of a movie theater, while going to school at the same time to be a guidance counselor. So ,despite having to fake their deaths for a little while, it seems like they are doing pretty well for themselves. What do you guys think of this week’s list? Is there anybody you think should have been mentioned that I missed? Leave us some feedback and I promise to comment back. I won’t bite… hard.